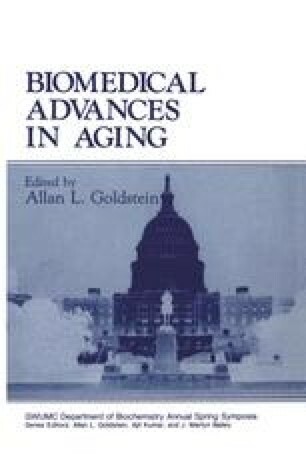 This chapter represents a progress report—a story that relates the interplay of blood groups and red blood cell (RBC) survival to culminate in our current hypothesis for the molecular basis of aging and sequestration of mammalian senescent RBC from circulation. It was Ashby who, in 1919, demonstrated that RBC have a definite life span in the circulation. He accomplished this by the transfusion of RBC of blood group O into individuals of blood types A or B. He noted that, despite the compatibility of the blood transfusion, the RBC did not survive indefinitely. His data suggested an average life span of 83 days.